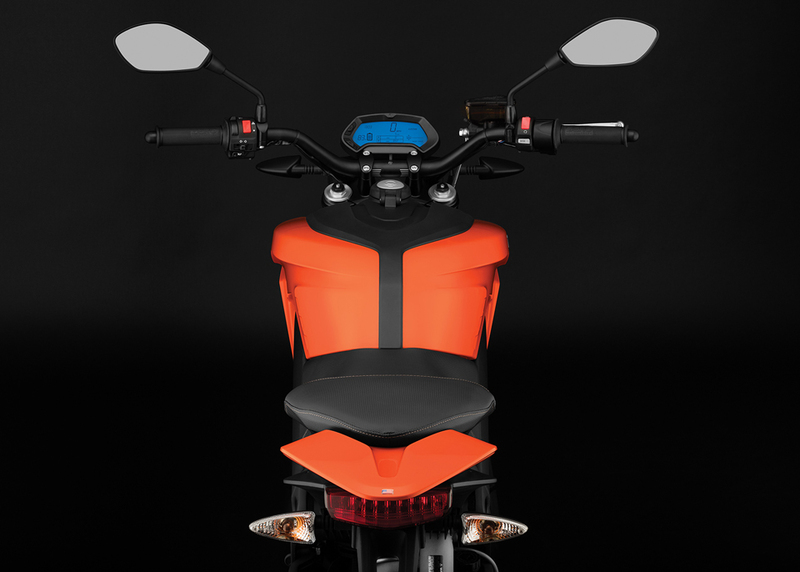 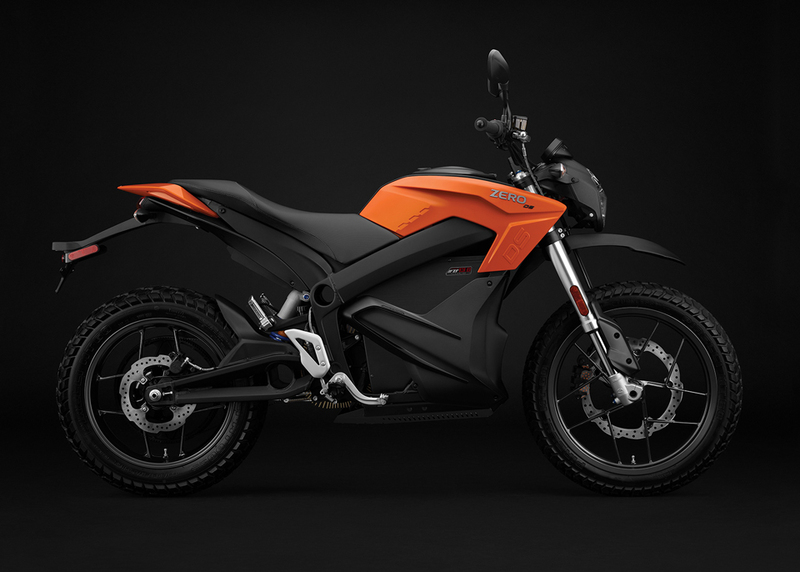 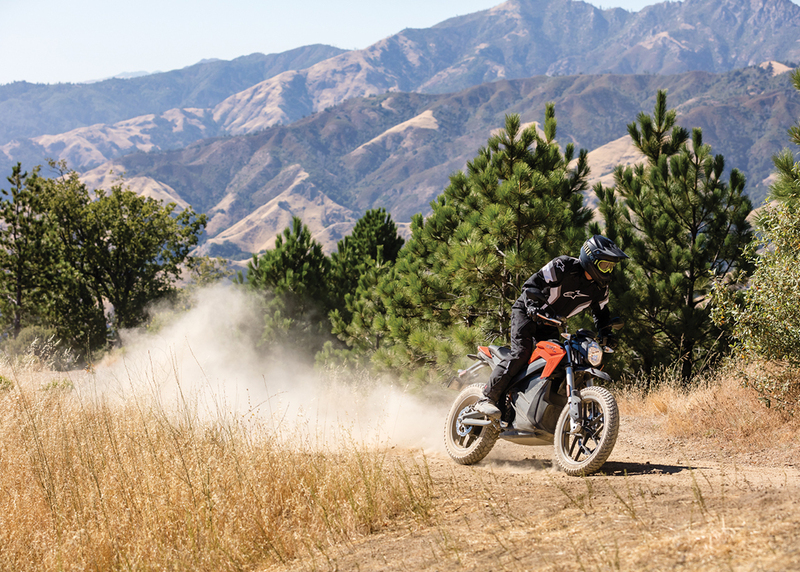 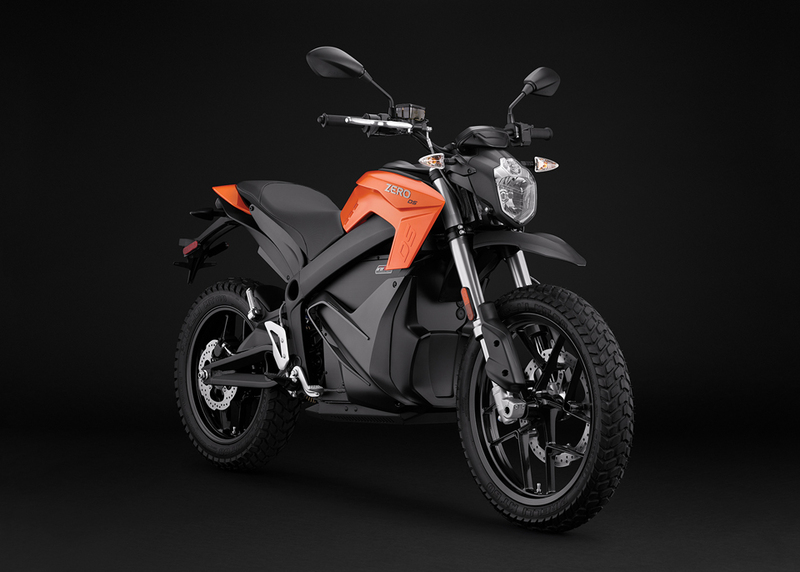 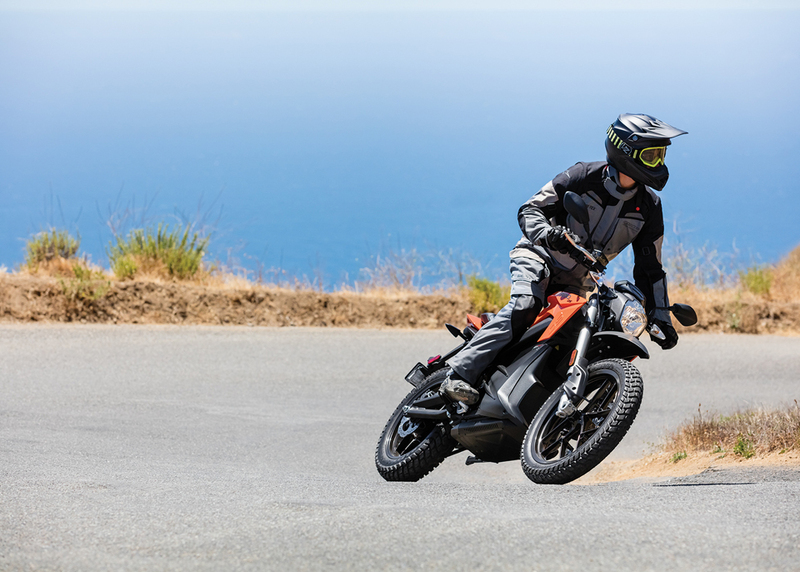 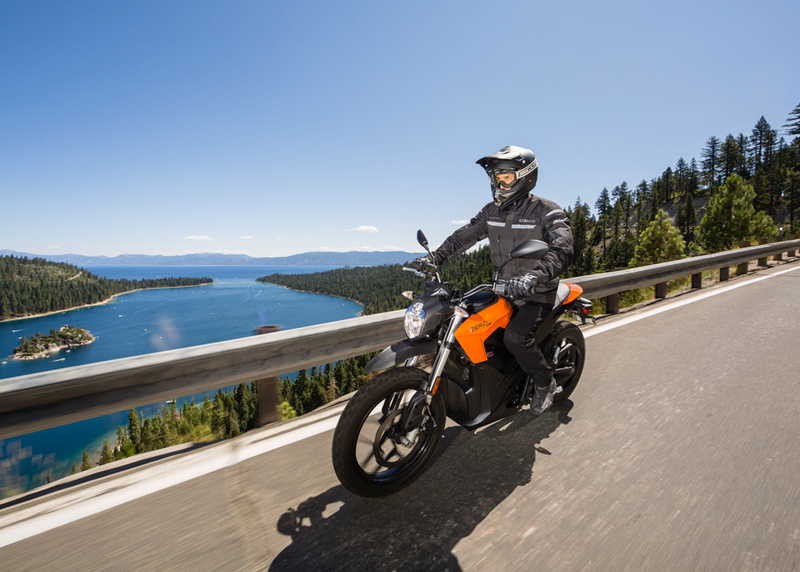 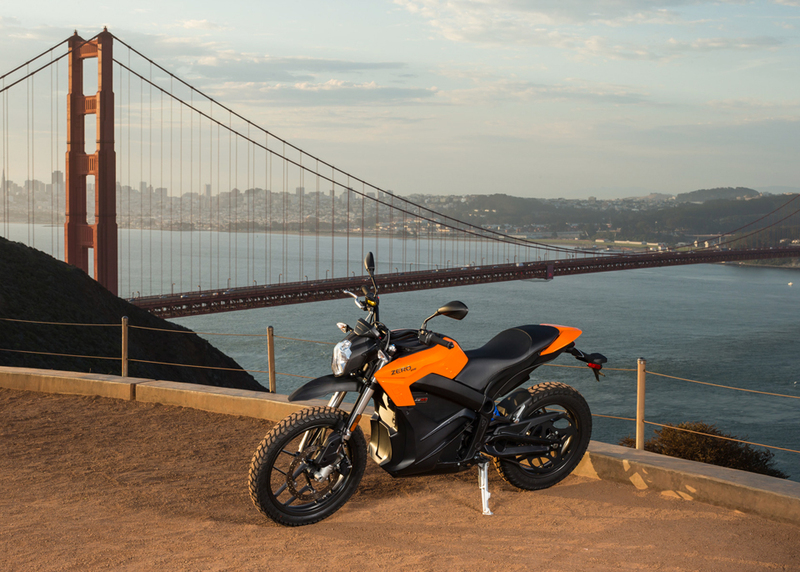 Zero Motorcycles‘ new bike has a 6.5KWh battery – half the capacity of its DS model, making it 94lb lighter and $3,000 cheaper than its big brother. 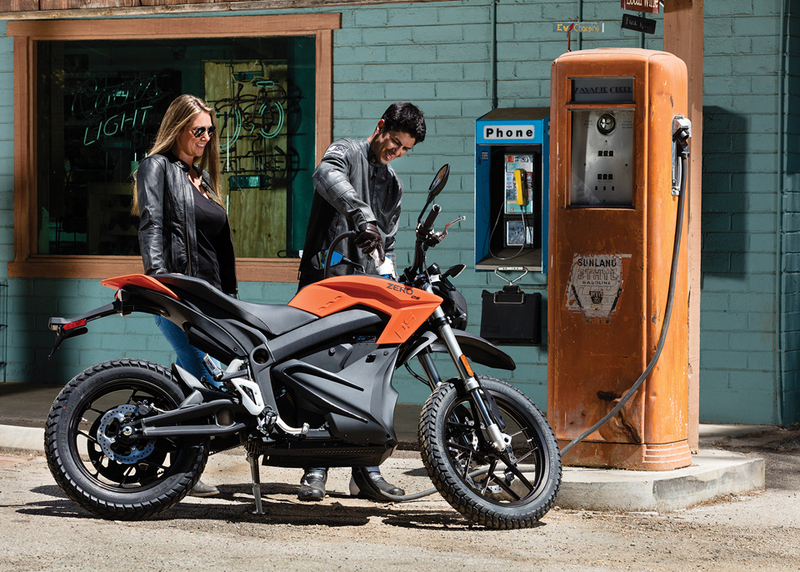 The smaller battery also means extra storage compartments. 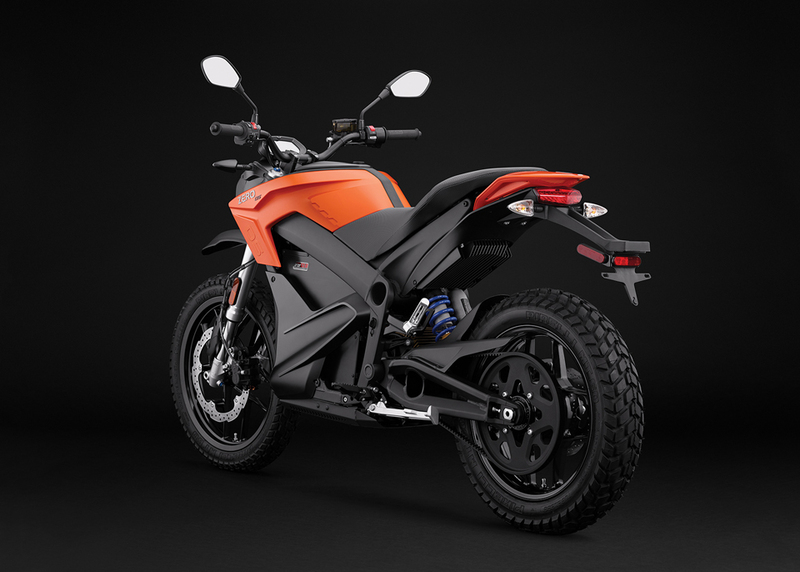 It has 37hp, 70lbft of torque, and lasts up to 67mi per charge.